This one might be more important than you think. If your followers are on Facebook at 9 P.M., then you shouldn’t post your best content in the morning. By the time they log in, it’ll be too late. That’s just how social media newsfeeds work. "I still speak to companies who can’t tell me the peak time for them to post. They don’t know the key online influencers in their industry, and they can’t tell me which posts are generating the best engagement. 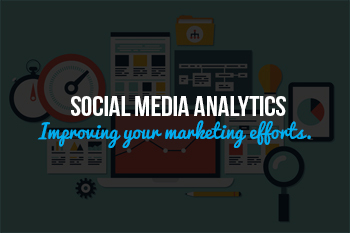 Treat your social media analytics and data the same way you treat your Google analytics. This data will allow you to understand what is working and what isn’t." 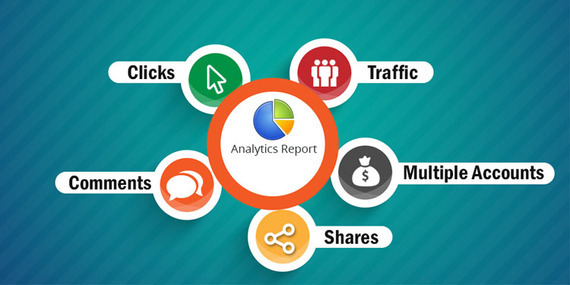 Social media analytics can provide insight into which posts are the most effective. In addition to the likes and shares, you’ll also see how much time users spend reading your content. This information will tell you what kind of content you should post. If your target audience likes informative articles, then stick with them. And finally, social media analytics can provide you with more information about your target audience. It may surprise you to learn that your target audience is slightly younger than you anticipated, and that’s something you’ll need to adjust to. Practicing social media marketing without using analytics is like paying for a TV ad without checking the ratings. You need to know how effective your marketing efforts are so you can take steps to improve them. To talk more about social media analytics, or anything else, please contact us. Thanks.